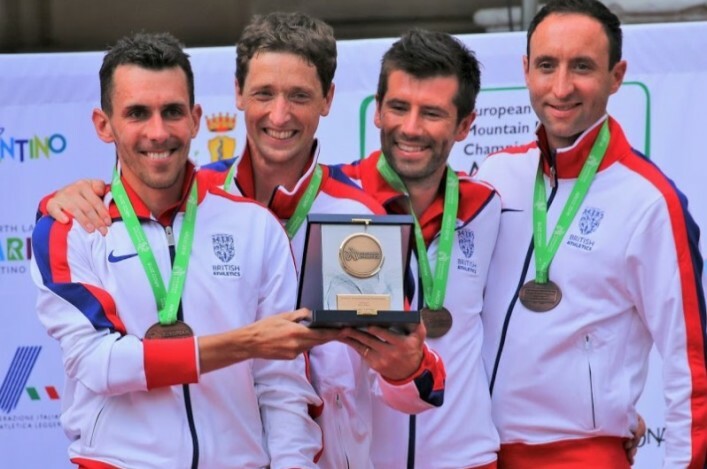 The Scottish Masters XC Champs are heading for the Borders early in 2019. Hawick will be the venue for the championships on Saturday 2 February and entry forms are being prepared now for clubs. 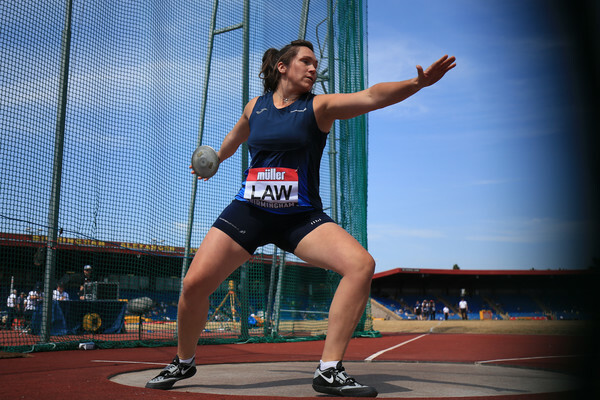 There has been a terrific response by Masters athletes to this event over the past couple of years with really big fields at both Dundee in 2017 and Kilmarnock in 2018. It’s hoped the 2019 version at Hawick will be equally well-supported with the Masters XC one of the events which are ‘rotated’ in terms of geographical location each year. Follow the link the page on the Event section and then click through to register your interest in receiving an entry form. 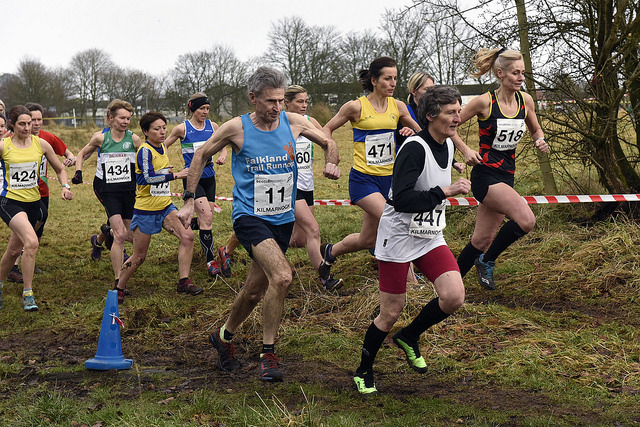 The popular Allan Scally Relays will be back in March this year on a 4 x 5K course. A move to a new venue for 2018 was scuppered when the ‘Beast from the East’ unfortunately ensured no option other than a cancellation on a day when 104 teams had pre-entered. 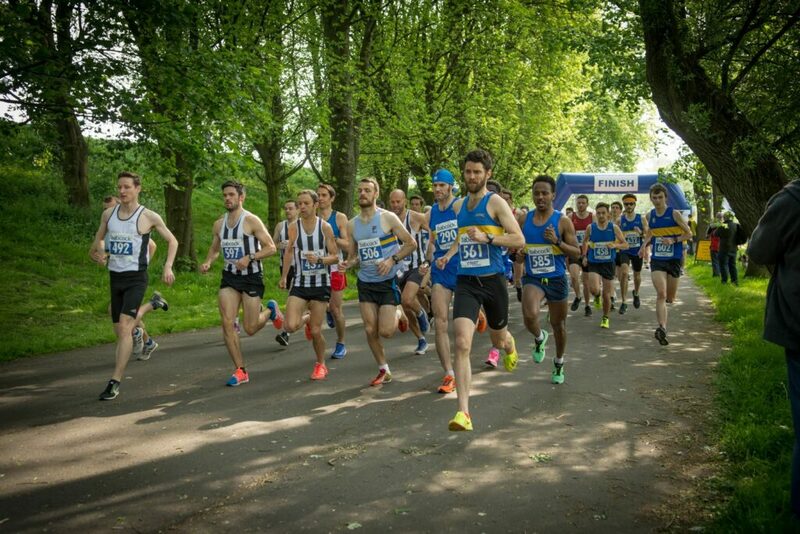 Now Saturday 2 March is the date for diaries for clubs with race organisers Shettleston Harriers keen to encourage entries over what is a fast course and an ideal testing opportunity ahead of the National Road Relays at the end of March. Shettleston have successfully promoted the Babcock 10K already on this new course and are confident this 5K course will also produce fast times and a great team race. The event will be sponsored by Webhelp with generous cash prizes over a range of age groups to a total of £1500. 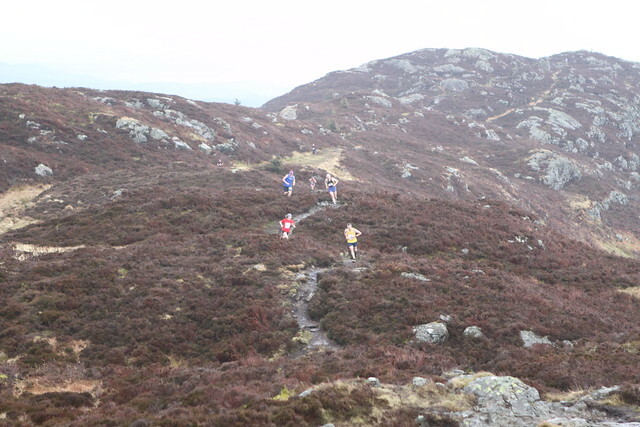 The race will also host the Scottish Students Road Relay Championships and a new corporate challenge race, too. 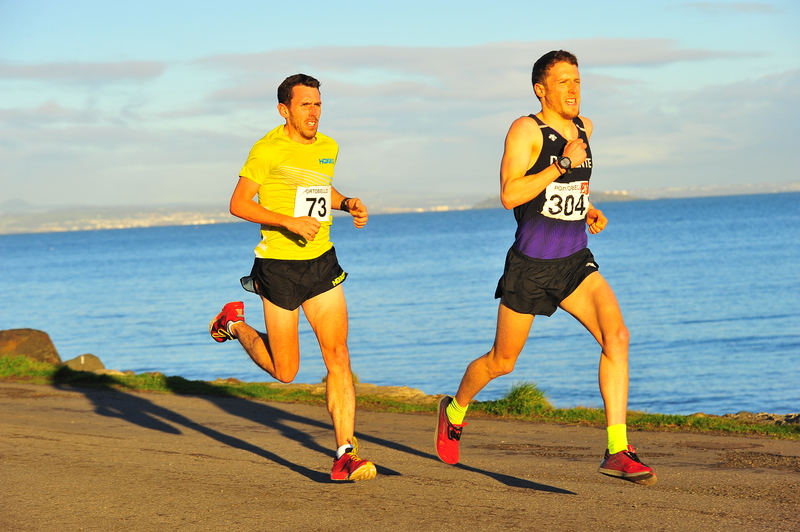 There were wins for Grant Sheldon of Cambuslang and Lauren Wilson of Edinburgh AC at the Portobello Promathon in Edinburgh yesterday. Grant clocked 18.35 for the four-mile course to win from Andy Douglas with Lauren home in 22.32. Results are on the event page of our website.